The iPhone XR isn’t quite as exciting as the iPhone XS series, which starts at $999. But unlike Apple’s earlier “affordable” options, it doesn’t just repackage ageing components into a new shell. The device is powered by the same A12 Bionic chip as its pricier counterparts, and offers many of the same features, including Face ID. It also sports a stunning edge-to-edge Liquid Retina display. Reliable analyst Ming-Chi Kuo expects it to be a hit in China — an important market for Apple. 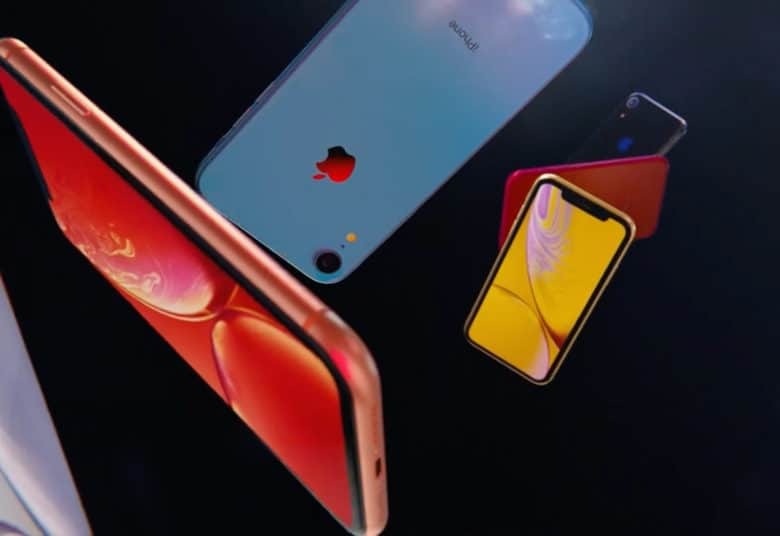 In a note to investors, Kuo predicts that the iPhone XR will be more successful at launch than the iPhone 8 and iPhone 8 Plus were last fall. That’s despite a 10 to 15 percent decline in overall smartphone sales year-over-year. He says that declining demand for handsets from local companies, due to a lack of innovation and falling consumer faith as a result of a potential trade war, will be the main factors behind this. This year’s iPhone lineup is also the first two support two SIM cards simultaneously — a feature that has proven popular in China and other emerging markets. It allows customers to juggle two numbers with one device. In the rest of the world, Apple combines a traditional SIM card with its embedded Apple SIM technology to enable this. In China, however, where eSIMs lack support from local carriers, iPhone fans will get two traditional SIM card slots instead.